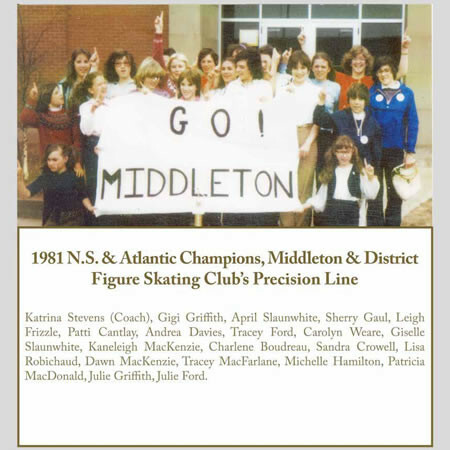 The Trevor Connell coached Middleton Magic Girls Volleyball Team repeated as Nova Scotia Tier 1Champions in 1996-97 and 1997-98. The Magic had five players on both years’ teams, six players for 1996-97 only and five players for 1997-98 only. 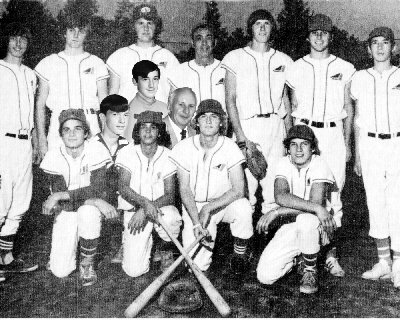 In 1996-97 the Magic won Provincials in Truro. In round-robin play they won all five matches: over Annapolis, Bridgewater, Dartmouth, and two Halifax teams. In the quarter-finals they overcame Sydney 15-13, 12-15 and 15-4; then in the semifinal they squeaked past the number one seed Dartmouth 15-8, 9-15 and 18-16. In an even closer final they got past Clare 8-15, 15- 13 and 16-14 for the Gold. Sarah Connell was named to the All Star Team and Ashlea Sanford was selected Tournament Most Valuable Player. A month later the Magic journeyed to Oshawa, Ontario for the Eastern Canadian Championships where they finished tenth in a strong field. In 1997-98 the Magic won Provincials in Port Hawkesbury. 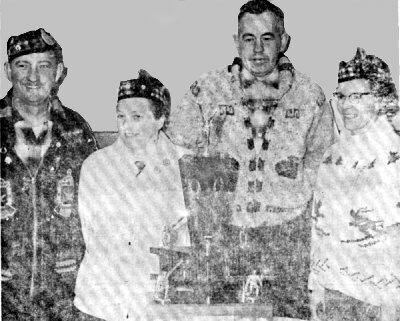 In a repeat of the previous year again they won all five round robin games, the quarter-final over Bridgewater and the semi-final over host Port Hawkesbury. After losing the first set to Dartmouth 13-15 they rallied to win 15-8 and a decisive 15-1 win for the championship. Sanford was named to the All Star Team with Beth Roberts earning MVP honours. 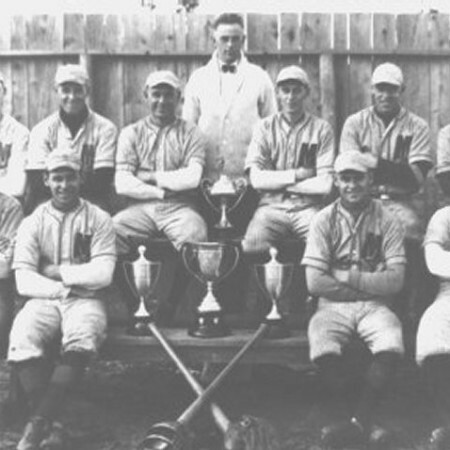 A month later the Magic played in the Eastern Canadians at Dalhousie University in Halifax, going 2 and 3 in round-robin play and a strong ninth place finish.